If you are looking for Ford dealers in the Waukesha area for a great selection of new and used trucks for sale in Wisconsin, make the quick trip to Ewald’s Venus Ford in nearby Cudahy WI. Ewald’s Venus Ford dealer is just a short distance from Waukesha, and we offer a great selection of new and used trucks for sale in Wisconsin. Your Ford dealers near Waukesha of Ewald’s Venus Ford provides great deals with available offers specials on financing and leasing as well. Don’t settle for just any Ford dealers near Waukesha car dealers. Come to the best Ford near Waukesha car dealers of Ewald’s Venus Ford. From buying your next truck to offering financing deals and specials on our new and used trucks for sale in Wisconsin, we are here for you at our Ewald’s Venus Ford near Waukesha car dealers. Our extensive inventory of new and used trucks for sale in Wisconsin is great when you are searching for a full variety. 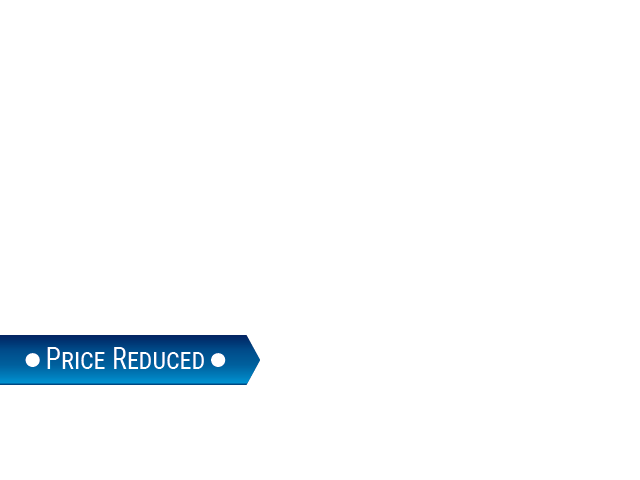 The new and used Ford trucks for sale have a great deal to offer any Wisconsin driver. Are you looking for Ford dealers near Waukesha car dealers that have a great selection of new and used lifted trucks for sale? We have a wide range of new and used lifted trucks for sale at Ewald’s Venus Ford. Our Ford dealer near Waukesha wants your shopping experience for new and used lifted trucks for sale to be easy. That is why Ewald’s Venus Ford offers such a variety of new and used lifted trucks for sale at our Ford dealership near Waukesha car dealers. Take your time when you search through the many lifted trucks for sale to find the right one for you. 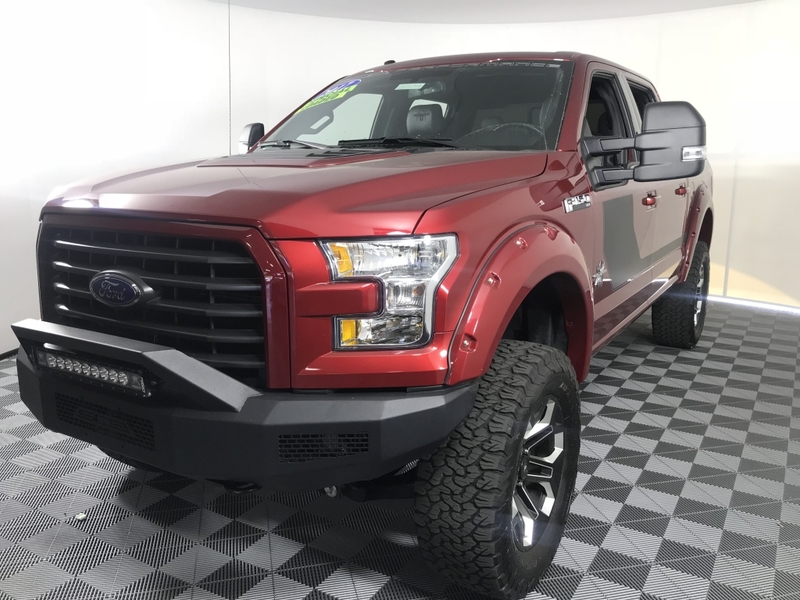 One used lifted truck for sale worth checking out is the used 2017 ford F-150 XL at Ewald’s Venus Ford dealership. This lifted truck for sale has a 6-inch lift kit with 20-inch custom wheels and 35-inch tires. The LED light bar and off-road bumpers only add to the desired look of this used lifted truck for sale. This customized truck also has power-deployable running boards and a spray in bed liner. On the interior, you will find custom heated leather seats, a panoramic sunroof, steering wheel controls, and much more. Come out and check this custom used lifted truck for sale at Ewald’s Venus Ford dealer near Waukesha today. When looking for lifted trucks for sale in WI, Ewald’s Venus Ford is the only dealership you need. From used lifted trucks for sale in WI to new lifted trucks, we have the one for you at our Ford dealer in Wisconsin. You will find Ewald’s Venus Ford dealer near Waukesha conveniently located at 2727 E Layton Ave. in Cudahy, WI 53110. Or call Ewald’s Venus Ford at (414) 236-7442 to schedule your test drive appointment in one of our lifted trucks for sale in WI today.